….but beautiful packaging. 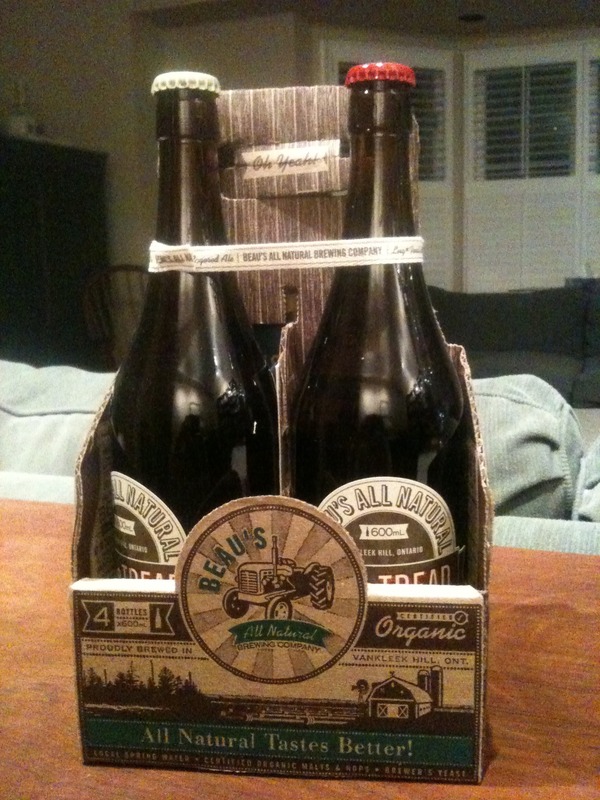 I first had a bottle of Beau’s in Ottawa a couple of summers ago and loved it. Apparently they’ve been scaling up production and getting their brew across Ontario. These 600ml bottles are perfect for sharing.